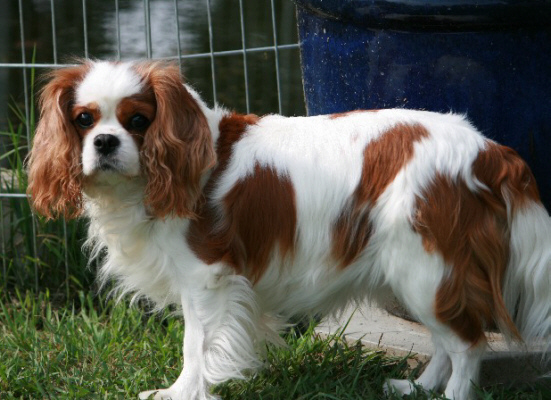 Welcome to Nordictouch Cavalier King Charles Spaniels! We are Siv and Gary Jendresen , who have owned, bred and shown dogs since 1973. Our home is located in the countryside near Great Falls under the big Montana sky --- a site located 20 minutes from the Great Falls International Airport, 6 hours from Calgary, Alberta, 2.5 hours east of Missoula, 4 hours NW of Billings, Montana and 5.5 hours east of Spokane, Washington. Gary and I met in Norway in 1973, moved to Anchorage, Alaska where we married and established our first family of Afghan Hounds, Siamese cats and a black Lab named “Fred”. In 1976, we moved back to Norway where our sons, Andre’ Bohan and Kai Kristian were born in 1977 & 1978. We added Saluki’s in 1983 and finished 7 Champions; 5 of which were homebred. For several years our kennel ranked among the top 5 Saluki-breeders in that country and we won multi BIS and BISS under our first kennel name, Sea View . We also did well with our Afghan Hounds. 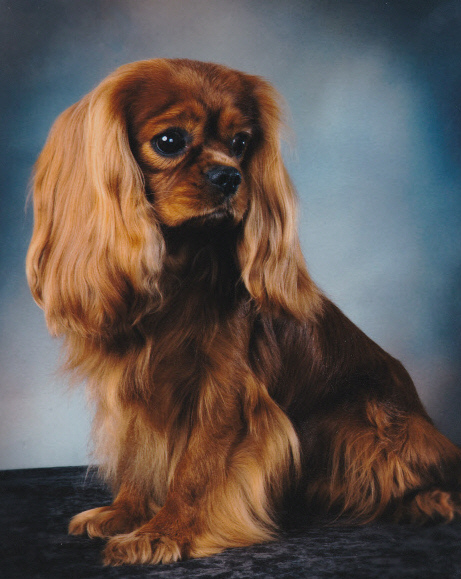 Finally, in 1987, we owned our first Cavalier King Charles Spaniel and have concentrated on these wonderful dogs ever since. When we moved to Montana in 1992, we changed our kennel name to Nordictouch. 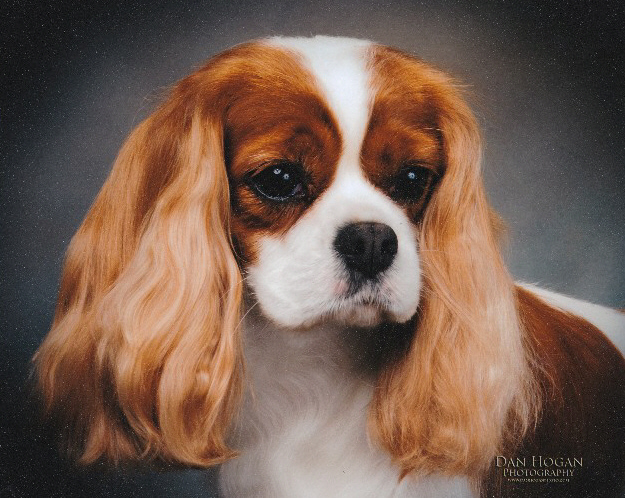 We are proud to be the first Cavalier Breeder in Montana to get our kennel name registered with the Cavalier King Charles Spaniel Club - USA . This club is the original registrar for CKCS in the U.S.A. To date we have shown dogs to 45 confirmation titles in the USA , Canada , Norway and Sweden. Pups from our breeding in the last 18 years have gone to happy families in 25 U.S. states and provinces in Canada. In January 2008 I was awarded one of the first SILVER MEDALLIONs awarded by the American Kennel Club (AKC) for showing 5 homebred dogs to Champion titles from the Bred By Exhibitor class. You can find information about this award at www.akc.org where my name will be permanently listed. 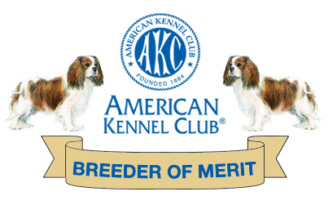 As of 2011 we have 7 AKC Bred By Champions. We have been members in good standing with the CKCSCUSA since 1998 and you can find us listed every year in their yearbook and under their list of breeders at www.ckcsusa.org. We have also been members of Great Falls Electric City Kennel Club since 1992. All Nordictouch dogs and puppies are registered with both the AKC and the CKCSUSA. 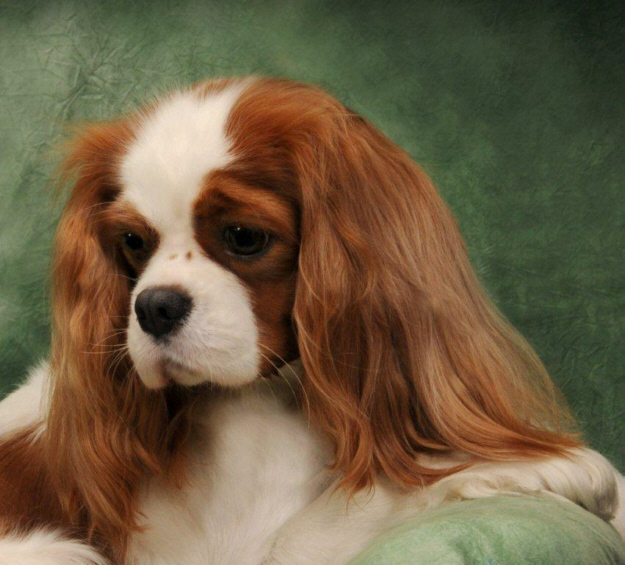 We do all the required health testing for this breed and continually strive to learn and breed to the best of our ability, quality Cavaliers. Over the years we have attended numerous seminars and classes on handling, dog psychology, reproduction & obedience. Our goal is to breed knowledgeably; with health , type , and soundness foremost in our minds. We show our own dogs and breed with an aim to produce healthy show-potential puppies from well planned breedings. We continue to finish dogs to become Champions in both USA and Canada. When we can, we also attend and participate in Specialty Shows. To use our EXPERIENCE in picking out show-potential puppies and to be protective about where they and their progeny go. For this reason, we only sell show prospect puppies on a co-ownership agreement to protect our lines. In the process of breeding for quality show prospects, we produce some wonderful pets, as well. These pups are sold with spay/neuter AKC and CKCSUSA limited registrations. We are continuing into 2013 with goals set and a healthy attitude towards doing what is right for this breed. 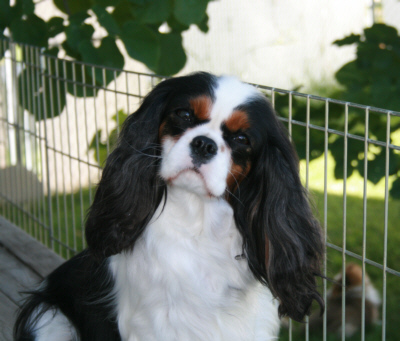 Our ambition and our pride is that Nordictouch Cavaliers are happy Montana Cavaliers !